Clark previously served as Director of Health Center Operations for Oswego County Opportunities and Coordinator for the Rural Health Network of Oswego County prior to joining ConnextCare six years ago. Prior to joining ConnextCare four years ago, Deavers was Director of Clinical Services for East Hill Family Medical and Vice President/Chief Operating Officer for Oswego Hospital. Wimmer served as Director of Internal Review and Finance for Upstate Cerebral Palsy in Utica prior to joining ConnextCare two years ago. 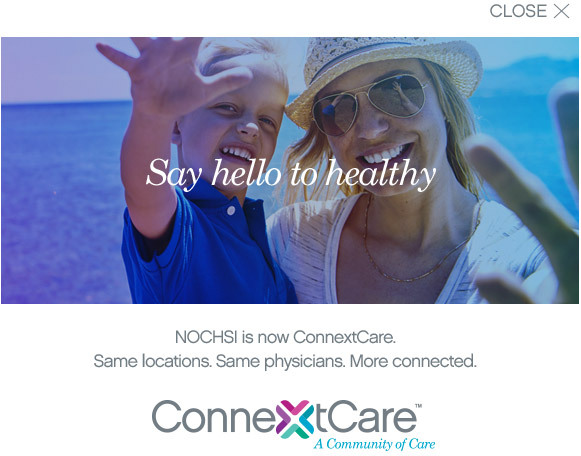 Established in 1969 as Northern Oswego County Health Services, Inc. (NOCHSI), ConnextCare is a patient-centered network of health care practices providing Oswego County and surrounding county residents with a variety of comprehensive health care and related services. The network is operated by a private, federally funded non-profit organization governed by a volunteer board of directors. ConnextCare operates health centers in Fulton, Mexico, Oswego, Parish, Phoenix and Pulaski. It also operates six school-based health centers located in the APW, Mexico, Pulaski and Sandy Creek school districts. ConnextCare is accredited through the Joint Commission and is recognized by the National Committee for Quality Assurance as a Level 3 Patient-Centered Medical Home.